Our first online fundraiser here at The Bay Bridged is now at the halfway point. We've been amazed by the outpouring of support for local music over the last week and a half, and in return we want to highlight some of the great prizes we've lined up for our fundraiser raffle. While donations of $10 let you grab a copy of our exclusive holiday compilation -- which features great songs from Everyone is Dirty, Cocktails, bAd bAd, Joseph Childress, Al Lover, Thick Red Wine, Laura Weinbach (of Foxtails Brigade), Taxes, and more -- all donations of at least $50 receive one entry into our Year End raffle. 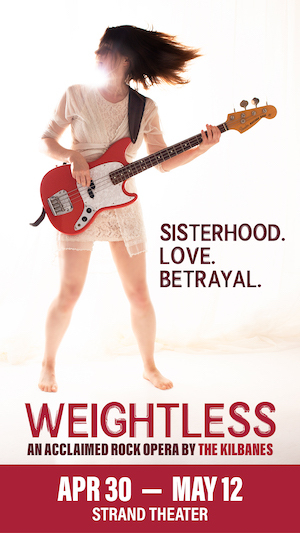 To enter, visit our donation page and help support Bay Area music! 1) A two-night stay in Deluxe Accommodations at Hotel Zetta in downtown San Francisco. With an estimated value of $750, this is the undisputed grand prize. 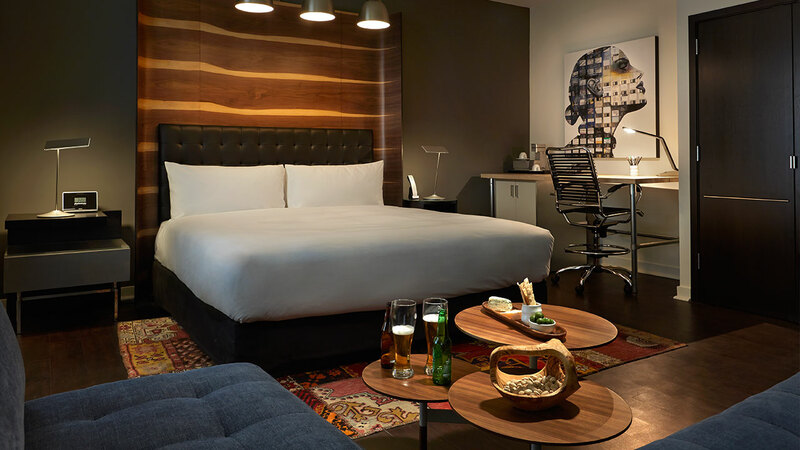 Located in the heart of San Francisco’s famously tech-savvy SoMa and within walking distance of Union Square and the Moscone Convention Center, Hotel Zetta invites style-seeking travelers and local professionals to work, connect, and get inspired. Hotel Zetta was a great host for our Phono del Sol pre-party last year in their playroom space (be sure to check out all the games when you're there), and they've continued to support Bay Area music with this generous donation to our fundraiser. 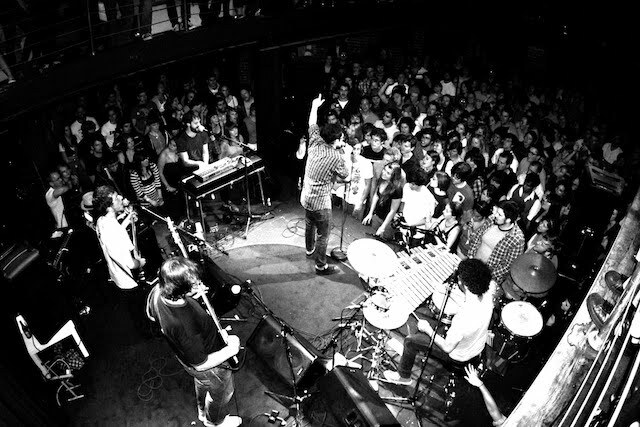 2) Two lucky winners will receive a pair of free tickets to shows at Leo's and the New Parish in Oakland, and the Brick and Mortar Music Hall in San Francisco, courtesy of the Parish Entertainment Group. Parish Entertainment Group's network of venues includes the affordable Brick and Mortar, the brand new Leo's in Oakland, and East Bay staple The New Parish. With this many choices, you can't go wrong -- especially considering individual winners of this prize will get a pair of tickets to each venue. 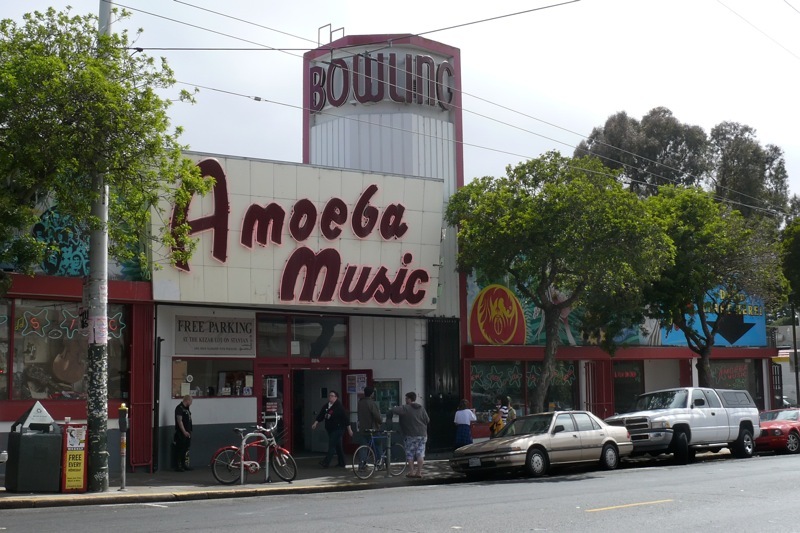 Let's face it -- if you want to talk record shopping in the Bay Area, you have to mention Amoeba Music. With a positively overwhelming selection of music, this $50 gift card will go a long way towards buying pretty much anything you want -- the new Ty Segall or maybe some obscure late-’50s American Jazz. Plus, they've thrown in a bag of goodies like coupon codes, buttons, patches, and stickers from the Haight Street store, natch. So please, visit our fundraising page, make a donation of at least $50, and you could win any one of these awesome prizes! 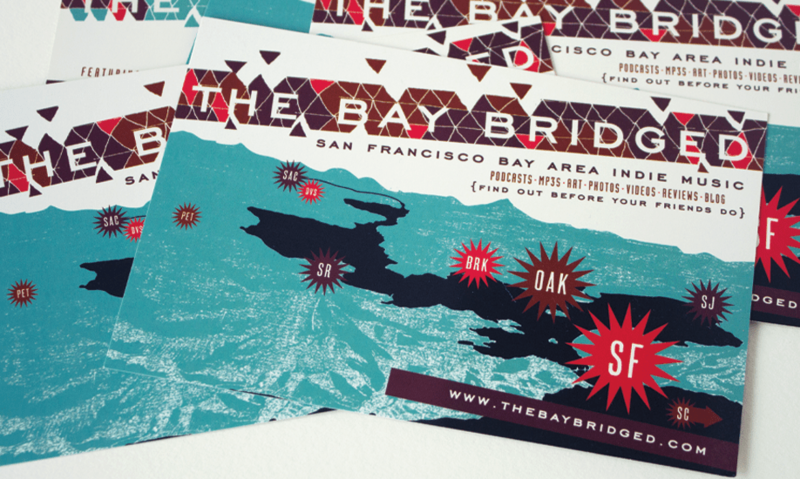 Your support is invaluable to helping The Bay Bridged reach our goals in 2015 and beyond. Can you direct me to a band(s) that can perform live at a Showcase at Thee Parkside? Saturday, January 31, 2015. 2p-6:30p. 20-30 minute stage performance slots. 10 minute floor performance/set changeover. 3 of 6 musical performances. Michael & The Strange Land – "Specter"